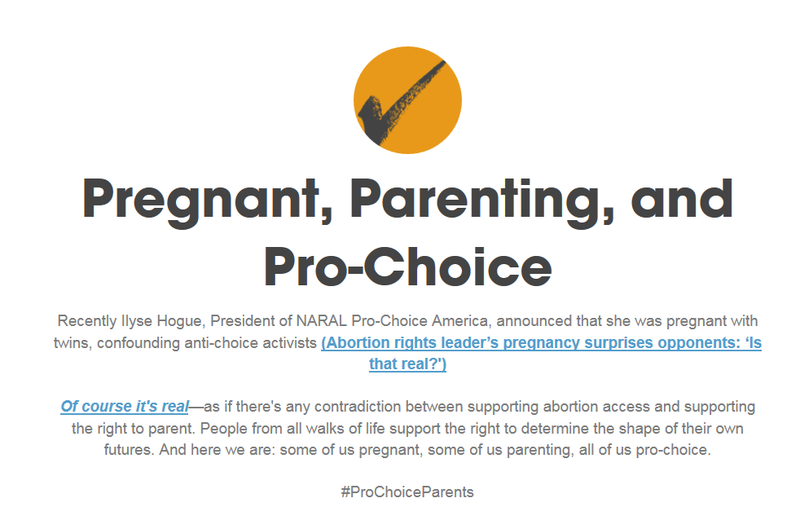 Cynthia R. Greenlee over at the RH Reality blog, a venue for radically pro-abortion ideology, thinks the abortion rights movement needs to move beyond the iconic coat hanger symbol. 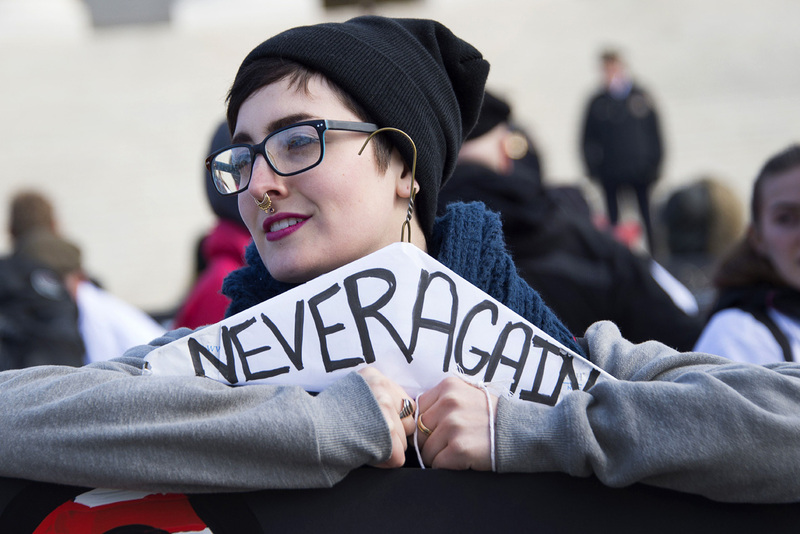 “Since the invention and consumerization of the ultrasound, the fetus has taken center stage…” Greenlee writes of pro-lifers. 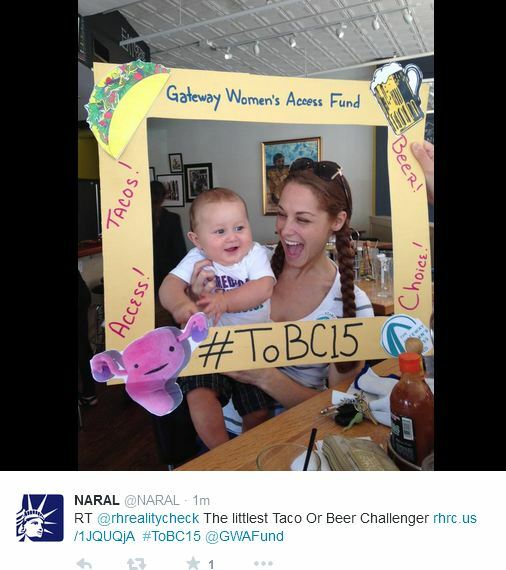 “Abortion rights activists may have a harder job in creating a symbolic language. 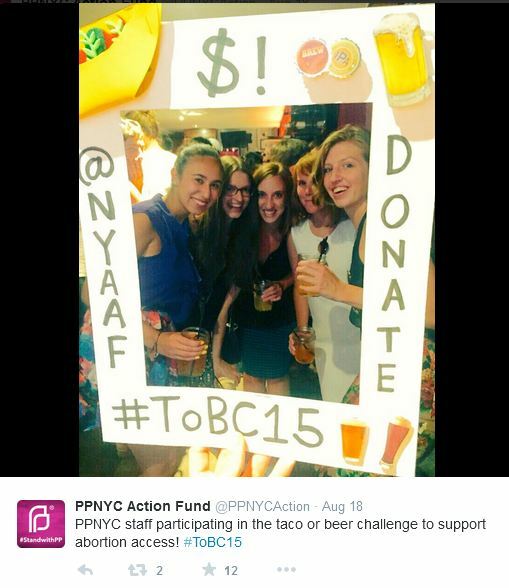 How do you convey the state of abortion access—legal but increasingly restricted—visually?” she states. 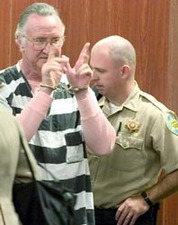 Greenlee seems rather concerned that the only symbol the abortion rights crowd uses consistently is the coat hanger, noting that younger activists do not have the same emotion toward that symbol. 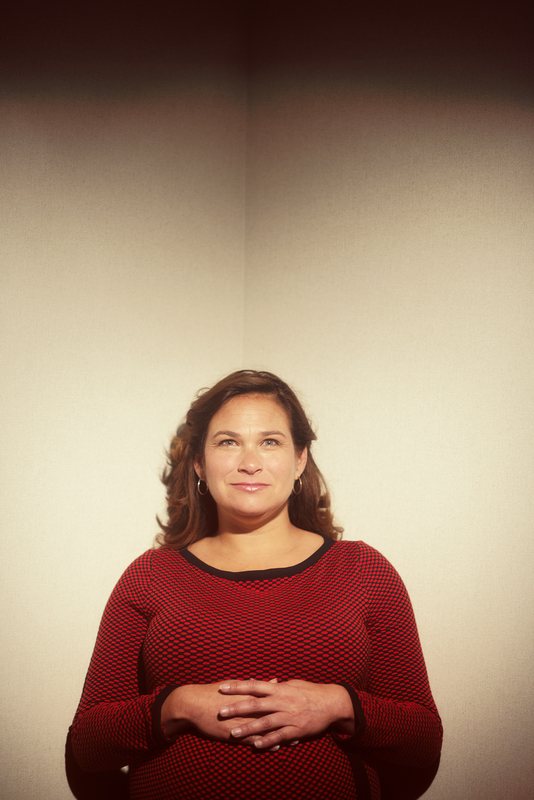 “As much I hate to admit it, the coat hanger doesn’t resonate with me or many other people my age or younger,” she says. 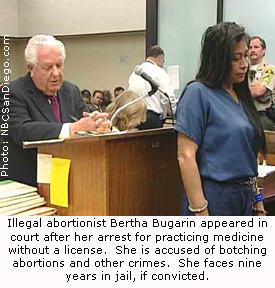 Greenlee correctly points out that not all illegal abortions were unsafe,”as durable as the images of the coat hanger or dangerous back-alley procedure may be, not all illegal abortions were unsafe; many were performed by trained clinicians working outside the law,” she states. 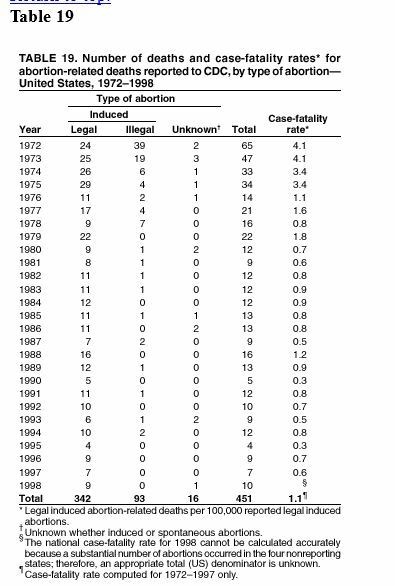 Although the abortion lobby wants people to believe that illegal abortion killed millions of women, they do not have the stats to back up their claims. 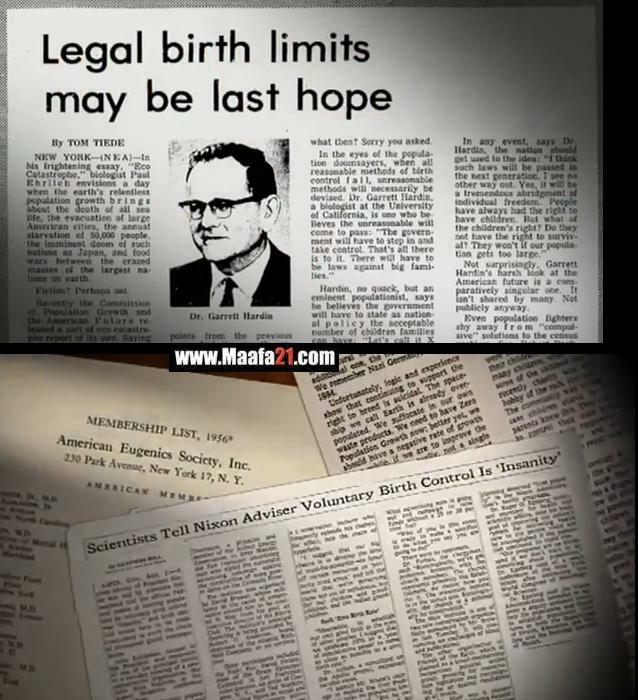 In fact, in the year prior to Roe a very small number of women died from illegal abortion. 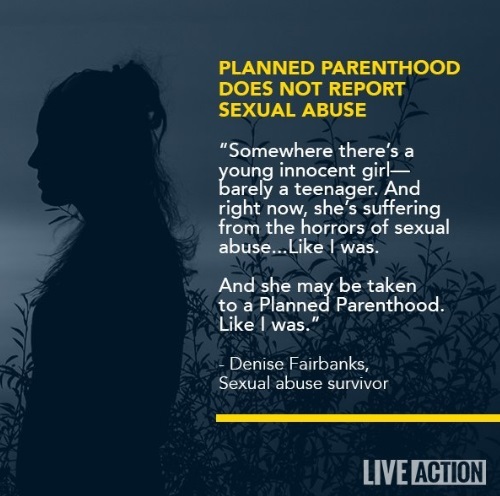 Despite all their rhetoric, it is becoming more and more difficult to convince the American public that abortion is safe, when women are dropping dead from legal abortions. 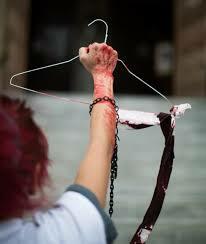 The truth is that abortion pushers can’t 86 the coat hanger, because, as much as it was the tool they used to con the public into accepting abortion prior to Roe – it has remained a tool to keep abortion legal. 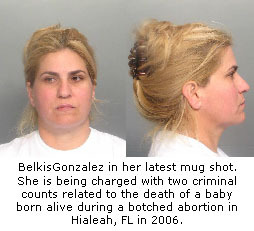 There is a growing list of women who are lying dead after believing the lie that legalizing abortion made it safe. 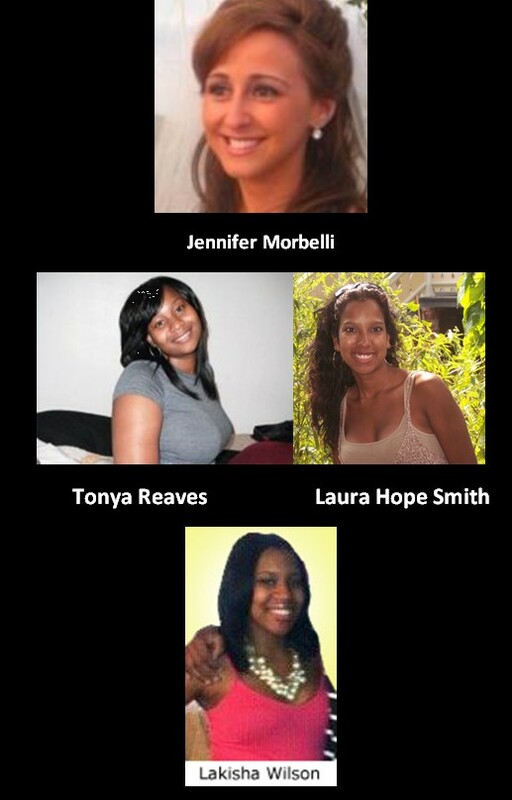 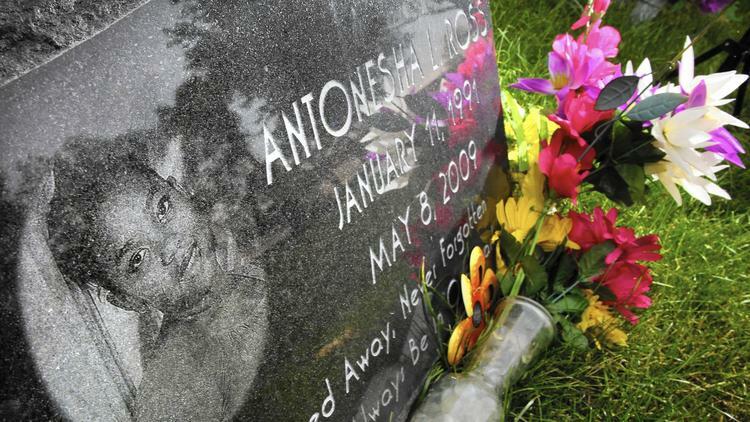 The names of these pro-choice dead women haunt abortion supporters who refuse to acknowledge their tragic end. 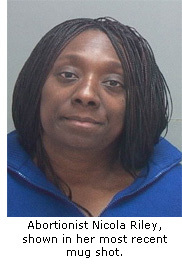 Despite the fact that women are bleeding to death from legal abortion inside Planned Parenthood or are abused and butchered at the neighborhood abortion clinic with no emergency carts available Greenlee and her crowd are doomed to the coat hanger symbol as a diversion to the bloodshed that goes on today. 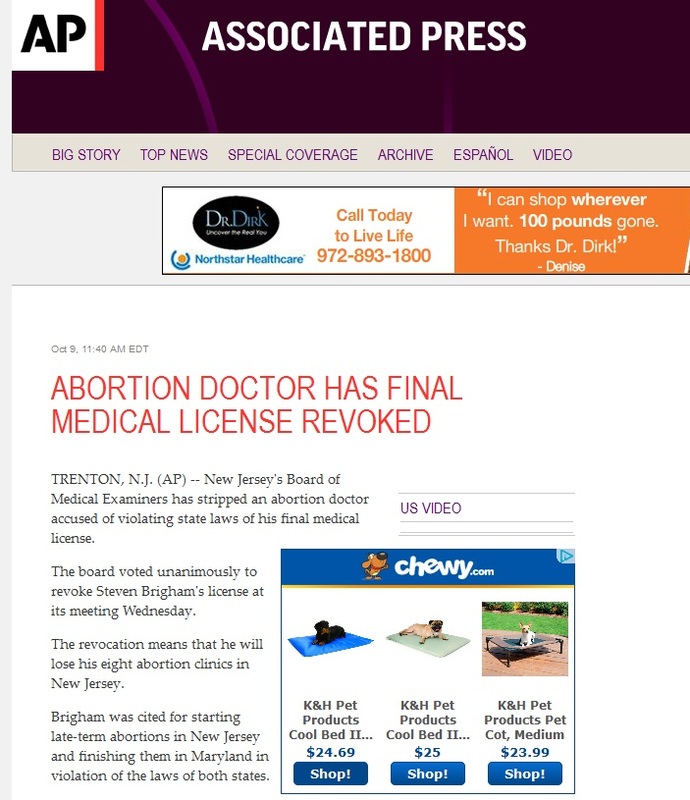 What happens when both pro-life and pro-choice groups are calling for authorities to investigate an abortion doctor and the media does not get the memo? 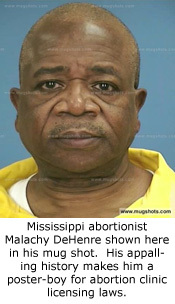 The media’s pro-abortion bias shows thru- that’s what !!! 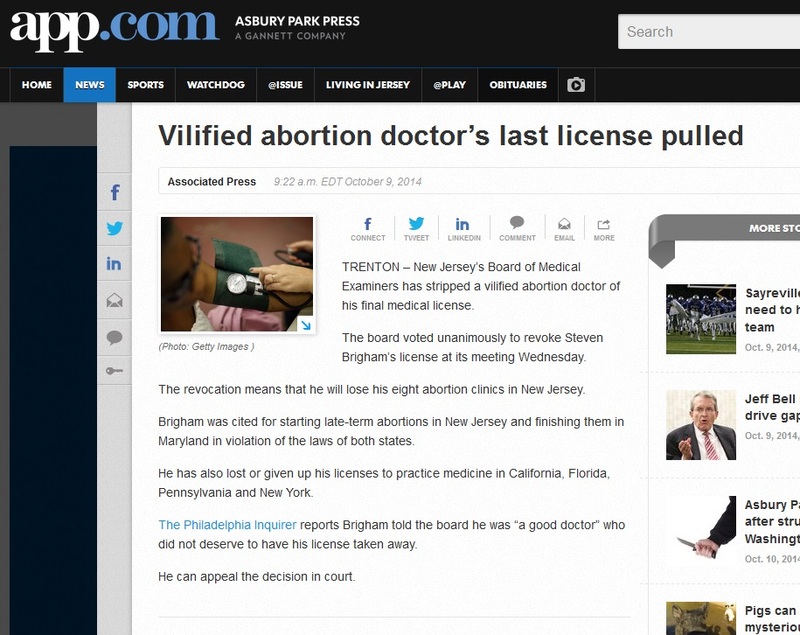 Did the AP even know that the New Jersey State Board of Medical Examiners had noted that Brigham betrayed the trust of the women he exploited? 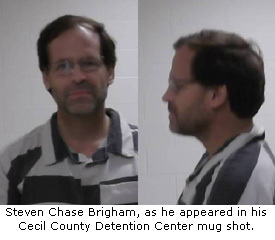 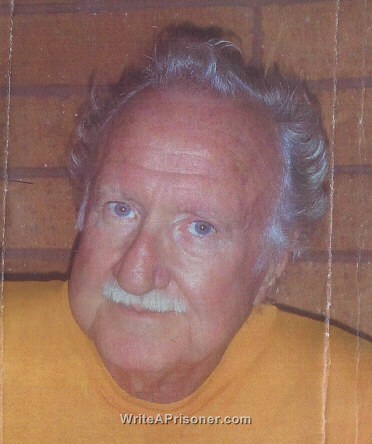 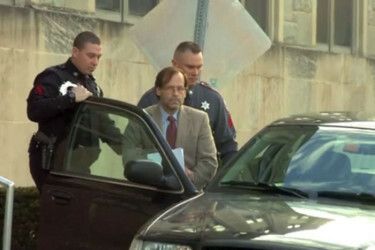 In the article I mention above, written by Sharona Coutts, RH Realty Blog’s Director of Investigations and Research calls Brigham an abortionist with a checkered history, “The claim is the latest in a slew of allegations leveled against Dr. Steven C. Brigham, whose checkered history of harming patients and flouting laws has led several states to suspend or revoke his medical license,” she writes. 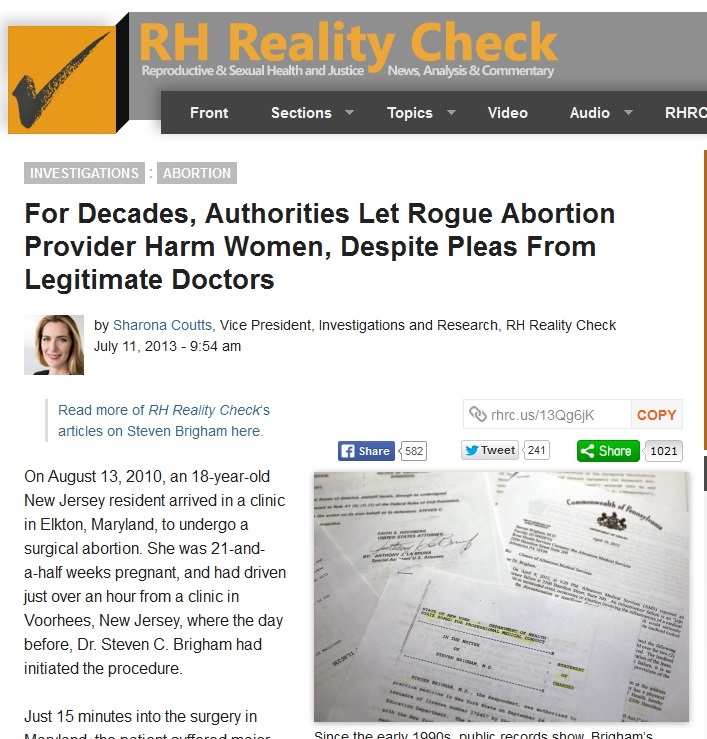 There, she links to another article she penned in 2013, entitled, For Decades, Authorities Let Rogue Abortion Provider Harm Women, Despite Pleas From Legitimate Doctors, where she attempts to convince her readers that Brigham was so dangerous that even the abortion community called for investigations. 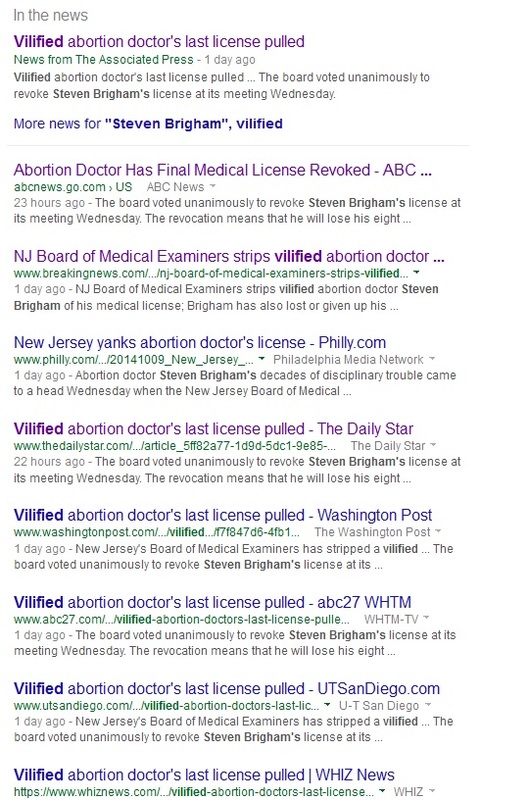 She writes, “In numerous complaints, emails and phone calls over a period of more than two decades, legitimate abortion providers from New Jersey and neighboring states alerted authorities to Brigham’s dangerous conduct, furnishing warnings they say went largely unheeded. 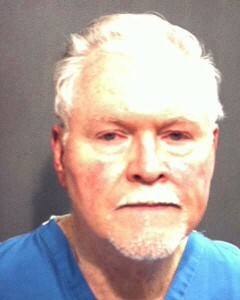 Doctors provided copies of many of these complaints, as well as extensive logs of their calls, to RH Reality Check. 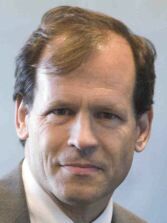 “An investigation by RH Reality Check shows that New Jersey officials responsible for overseeing healthcare in that state could have prevented injuries to this and subsequent patients, had they acted on warnings about Brigham that predicted this exact scenario. 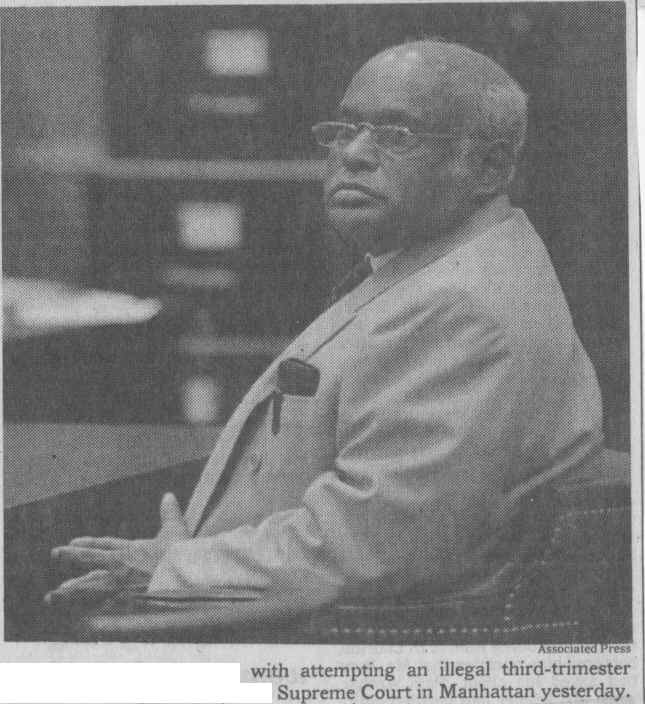 In the August 2014, article, Wilson goes on to describe Brigham’s abysmal record, “In August 2010, an 18-year-old patient was left with major internal injuries after what was supposed to have been a routine surgical abortion performed by a Brigham-affiliated clinic. 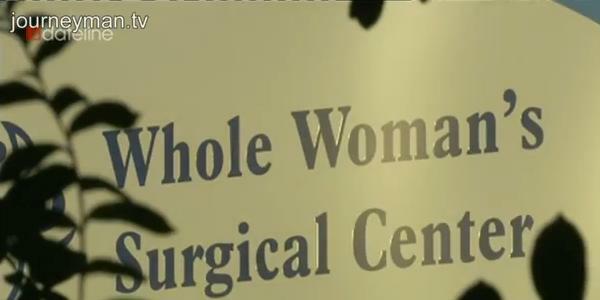 The doctor who performed the emergency surgery on her at a Baltimore hospital contacted the authorities, leading to a raid of the clinic by law enforcement, who found fetal remains in freezers. 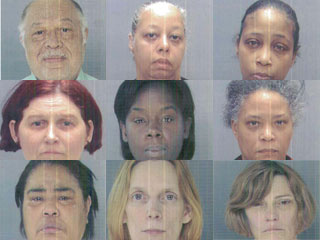 In November 2013, the Pennsylvania Department of Health’s Bureau of Facility Licensure and Certification issued an order against Philadelphia reproductive health clinic Integrity Family Health for failing to disclose an affiliation with American Women’s Services. 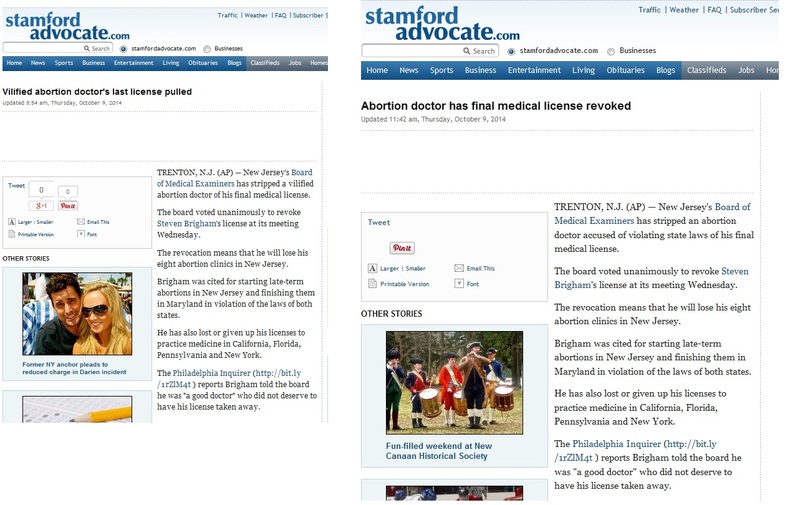 And the AP may have sent out a memo, because several other media outlets republishing the AP story have also changed their titles removing the word “Vilified” ! 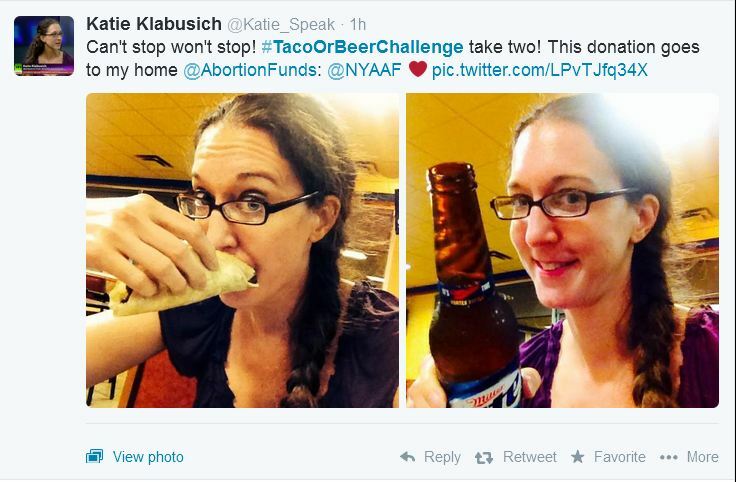 What is the take-away from all this? 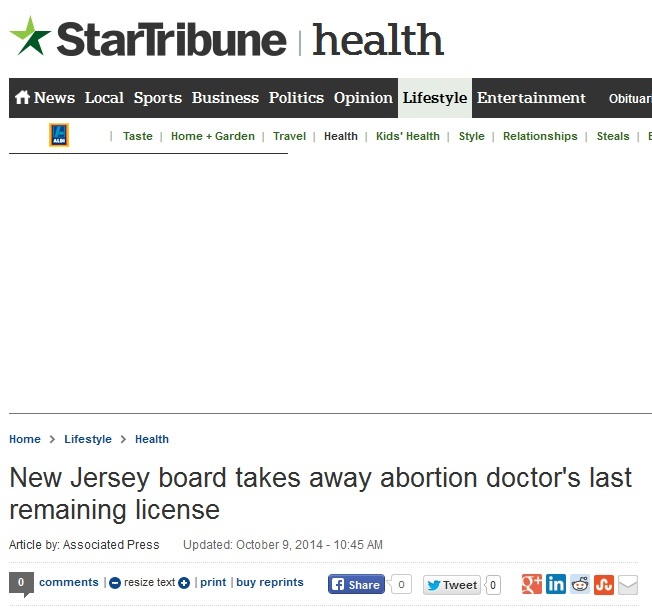 Well, in my humble opinion, this more than proves that when it comes to abortion and the safety of women, the pro-abortion media already has their tagline – don’t blame the abortion industry- Blame pro-life people – end of story. 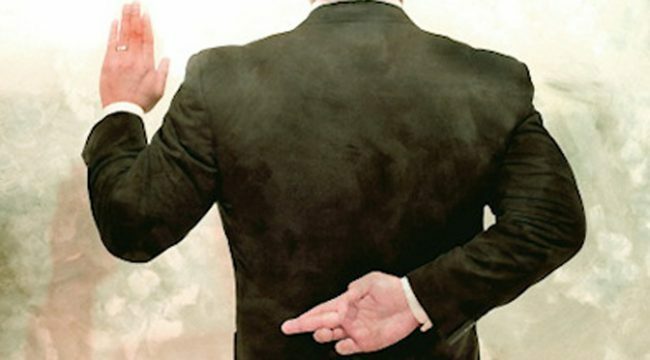 Only, in this case, they made fools of themselves doing it! 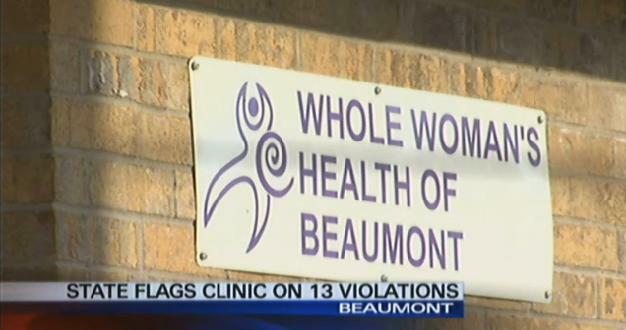 Just where was Grimes to tour Whole Women’s Health’s Beaumont abortion clinic forced to close by the state for horrific conditions? 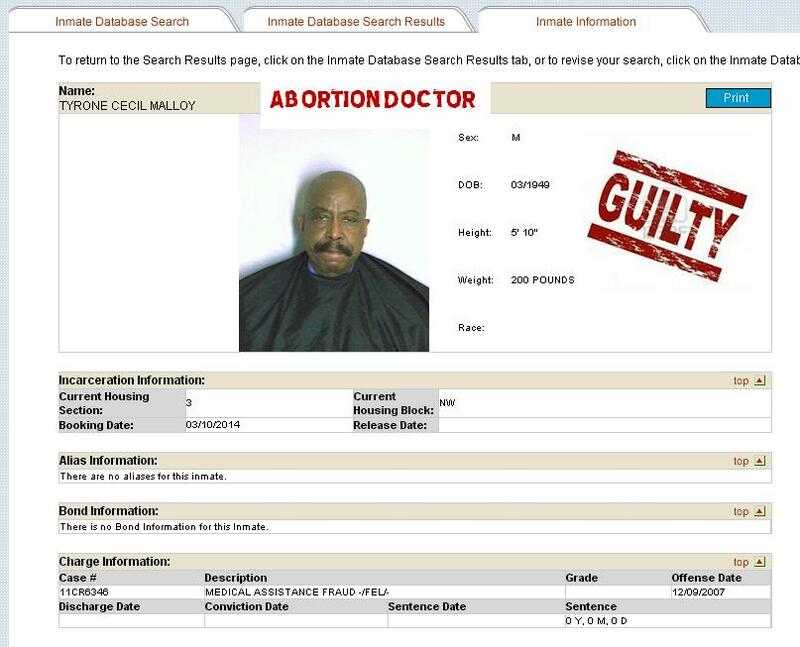 But..apparently, like with Kermit Gosnell, there appears to be a disconnect between what pro-choice people report and what health departments report when it comes to the inside of an abortion clinic. 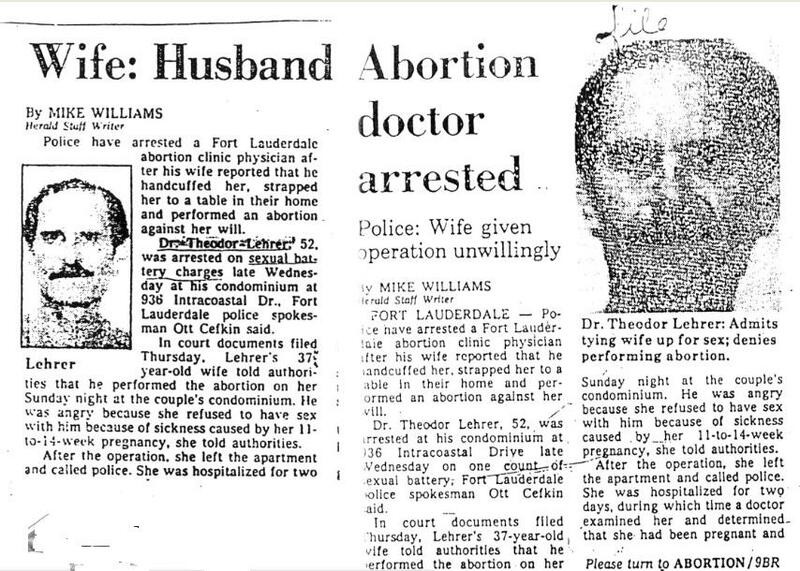 As I have blogged before and William Saletan says best there is a,”sisterhood of silence” among pro-choice and reproductive rights abortion advocates. 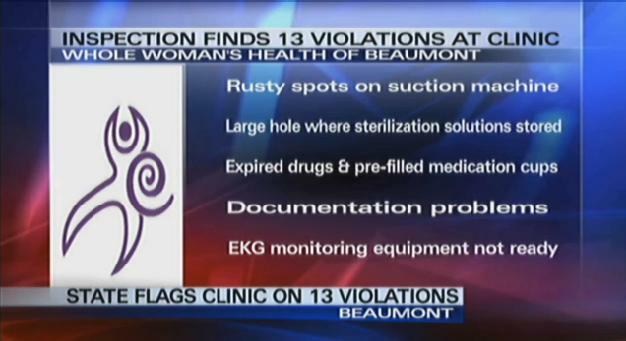 After all, when the Beaumont Whole Woman’s abortion center was inspected what authorities found was abysmal. 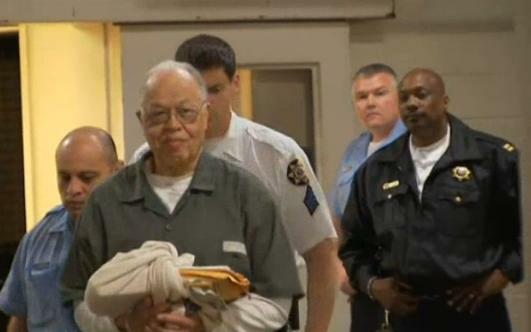 According to a state inspection report, Whole Woman’s failed to have some of the same life-saving tools on site that convicted abortionist Kermit Gosnell was cited for in Pennsylvania. 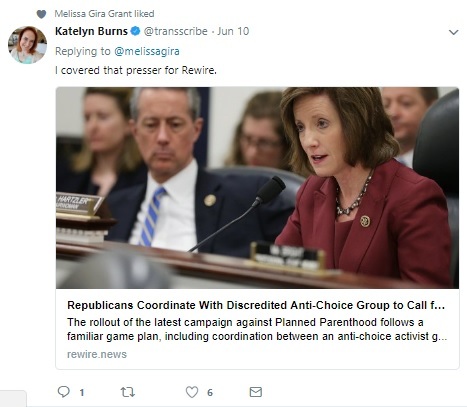 Back to Grimes.. her observation that abortion clinics becoming more medical and sterile will affect a woman’s ‘s overall attitude toward abortion has some merit. 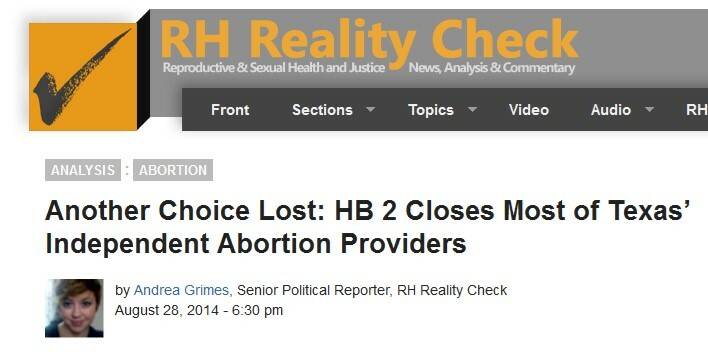 After all, according to Grimes women who have to get abortions inside “surgical facilities” take the “risks” to abortion more serious, and I add maybe affecting profits…..
Anxiety should be something a woman about to undergo surgery experiences – she should ask about the risks and the dangers to herself. 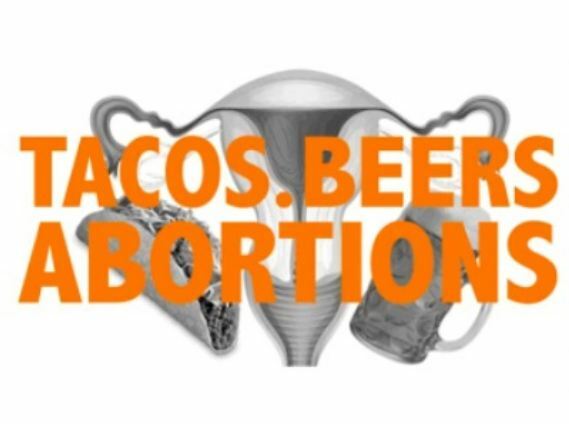 Now, with abortion clinics closing as a new Texas law requires abortion clinics to have the same requirements as other surgical centers – the call for the safety of abortion (which we heard even before Roe. 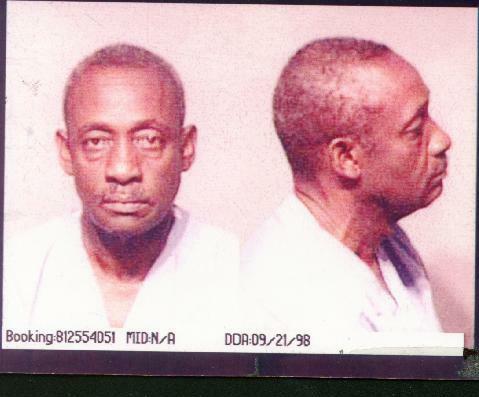 V. Wade was decided) has been diminished. 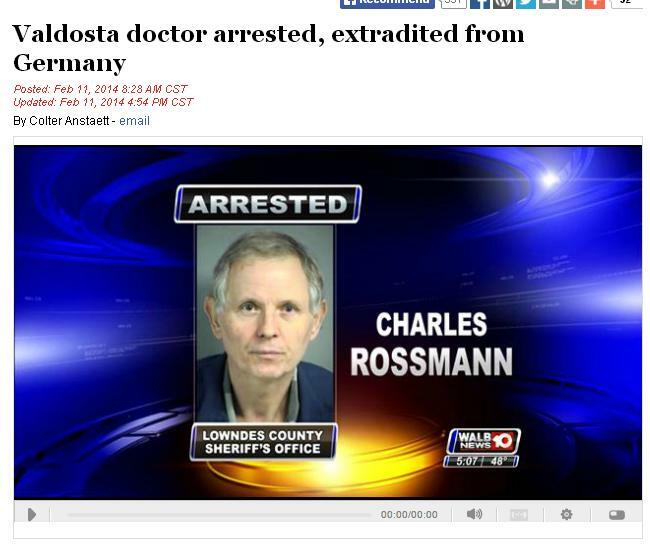 Abortion Provider Hero or Rogue doctor? 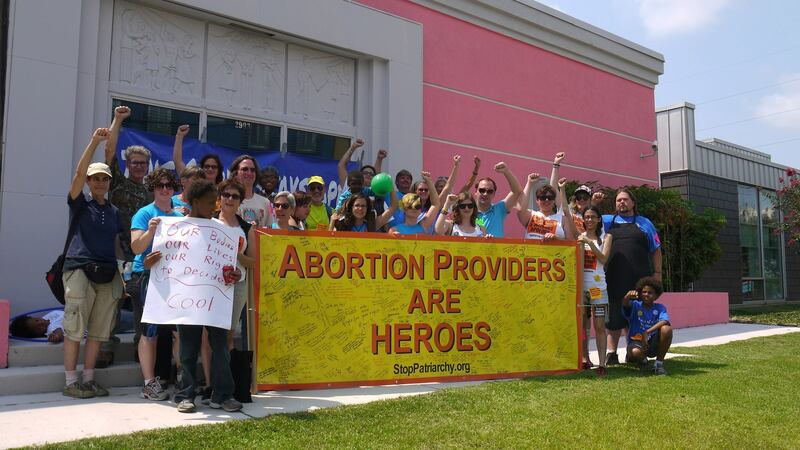 The pro-choice group Stop Patriarchy calls Abortion Providers Heroes. 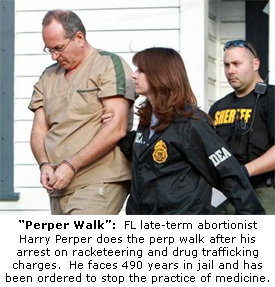 Yet many have been arrested and jailed for horrific crimes. 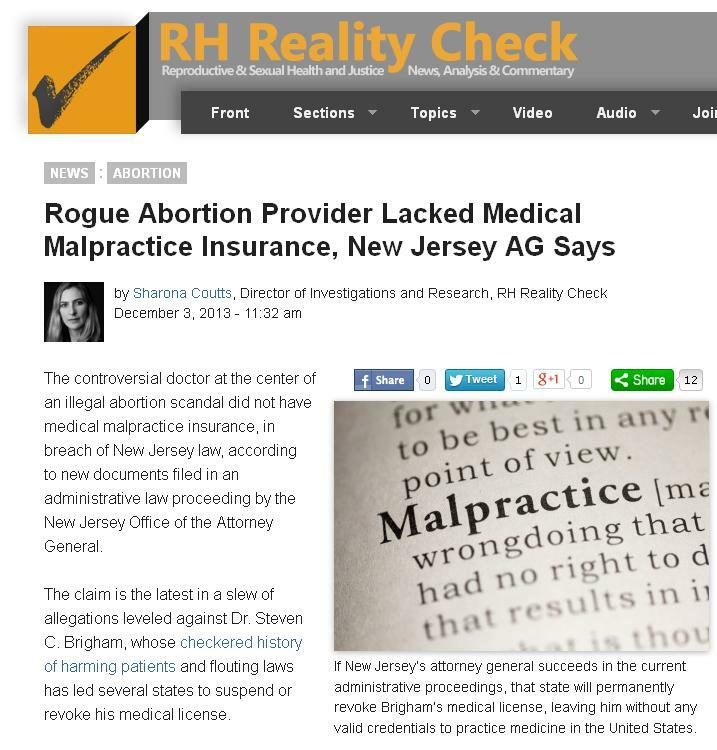 Reproductive rights blogs such as RH Reality Blog calls doctors who get into trouble with medical boards or the law “Rogue” – but there are so many of these abortion docs, that the Rogue adjective is obviously spin on their part. 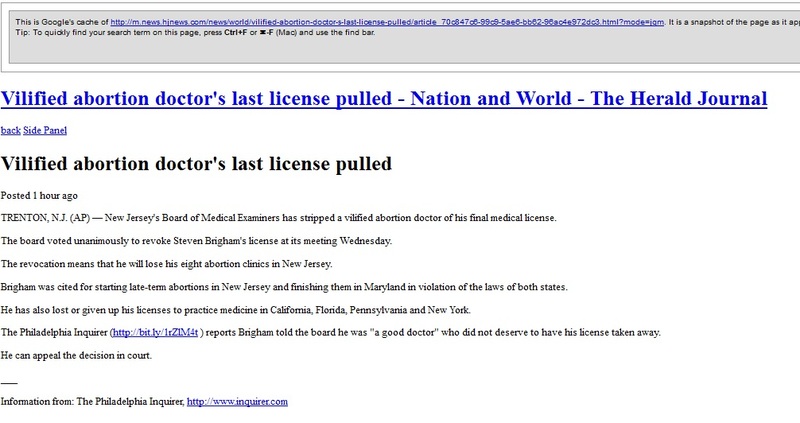 To show a list of abortion providers who have been disciplined by medical or health agencies would make this the longest blog in history. 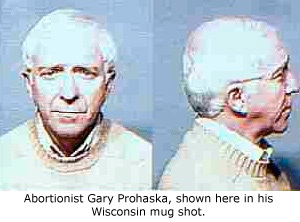 So…I decided to put together a collage of just “some” of these so-called Rogue abortion doctors who have been arrested below are either their mug or arrest photos. 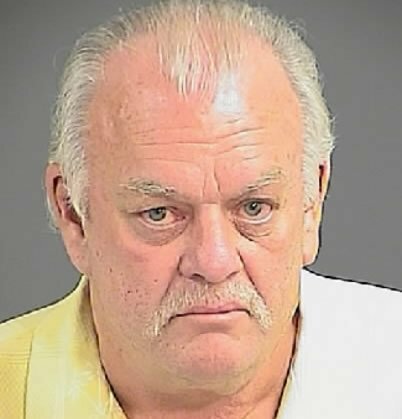 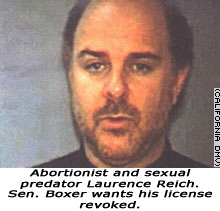 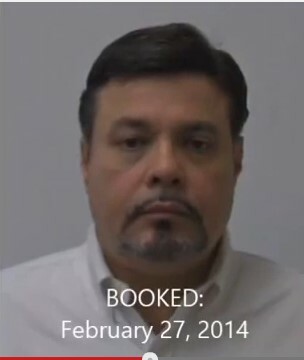 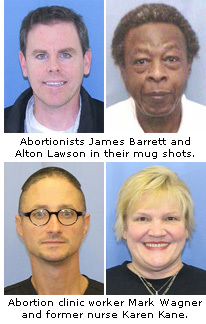 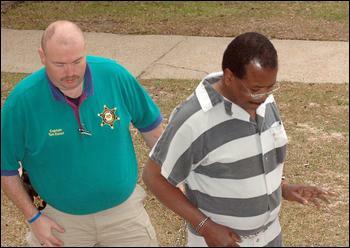 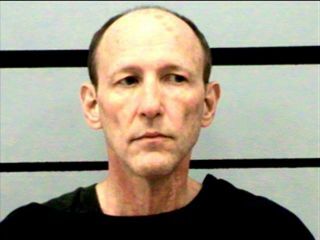 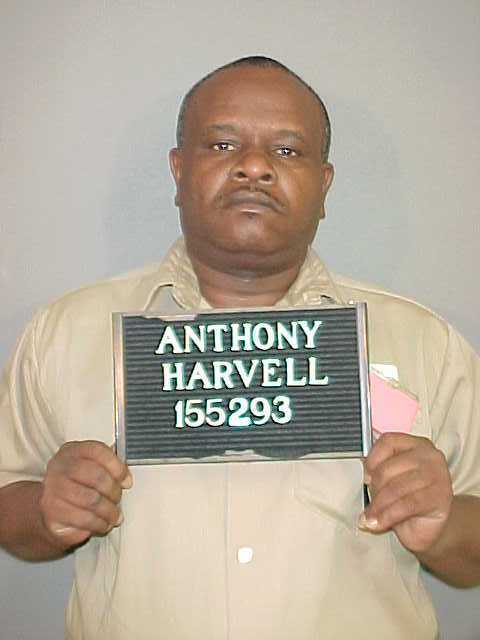 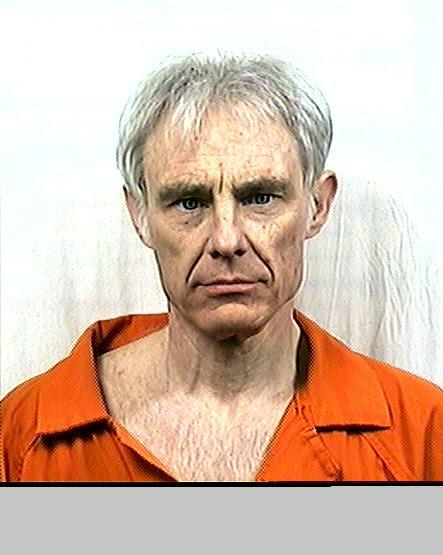 Trust me, there are many abortionists that have been arrested for which I did not have a mug shot….